Scheduled throughout the year to assist those having difficulty paying their mortgage or facing foreclosure. Offered periodically by participating agencies of the Partnership to educate homebuyers on the many intricacies of purchasing a home. Vist our Upcoming page for dates and details! Provides important information to educate consumers of all ages on how to establish and manage their credit. 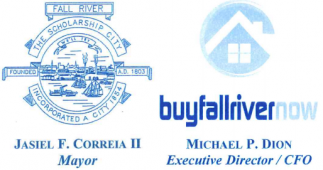 Assisting tenants facing eviction due to foreclosure by providing legal assistance regarding their rights, as well as potential home buying opportunities and other housing options. For a complete list of state-wide homebuyer education providers and schedules please visit the Citizens’ Housing and Planning Association’s website at www.chapa.org. Follow this link for a list of online first time homebuyer education prpoviders. 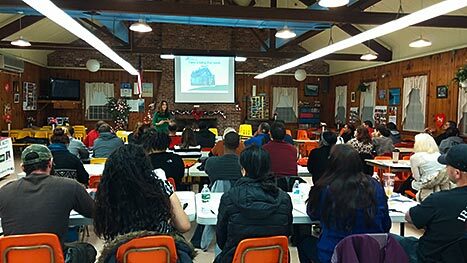 First Time Homebuyer Seminars are also available in Portuguese in partnership with Catholic Social Services. Additional information may be obtained by calling Catholic Social Services at 508.674.4681 or visiting www.cssdioc.org. First Time Homebuyer Seminars are also available in Spanish in partnership with NeighborhoodWorks Southern Mass. Additional information for may be obtained by calling NeighborhoodWorks Southern Mass at 774.328.9925 or visiting www.nwsoma.org. For a complete list of state-wide homebuyer education providers (available in English, Spanish and Portuguese) please visit the Citizens’ Housing and Planning Association’s website at www.chapa.org.